have a lot of assets to be protected. 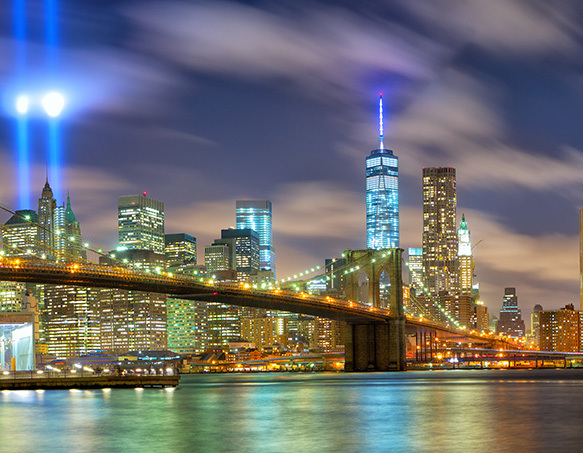 Commercial Insurance, Personal Insurance, Construction, Real Estate & Hospitality Insurance and much more throughout New York and nationwide. For over three generations spanning nearly 7 decades, Carbone & Molloy Insurance has gathered a wealth of professional knowledge that can only be acquired through experience. Years of consulting with our customers and developing relationships with various insurance carriers have placed Carbone & Molloy in a leadership position in the insurance industry throughout our community. From commercial interests to family homes, Carbone & Molloy has connected our customers with the personal, professional service and solid risk management solutions that deliver real peace of mind. As representatives for several national real estate holding companies, Carbone & Molloy provides professional service throughout the United States, reaching further to serve more. 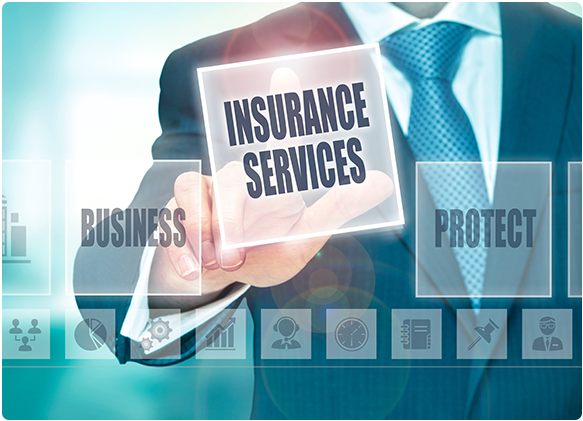 As an Independent Insurance agency, C & M provides a diverse and comprehensive portfolio of respected carriers that deliver the most wide-ranging and competitive commercial insurance programs available. Whatever the trade or industry, we deliver solutions. There is a special bond between Carbone & Molloy and our community. It’s the result of more than 65 years of building and maintaining relationships. Throughout Westbury and the entire tri-state area, C&M has worked with our friends and neighbors, listening to your goals and concerns and providing products that meet your insurance needs. Whether it’s personal auto, homeowners, boat or personal umbrella policies, the agents of Carbone & Molloy will invest the time necessary to tailor an insurance plan that protects the things that matter to you and your family. One location, one agency: Carbone & Molloy simplifies managing both commercial and personal insurance needs. As an Independent Insurance Agency, C&M works with more than twenty financially sound and high-rated insurance carriers. The diversity of partnering with so many quality insurance providers allows us to match most any risk with the company and product best suited to deliver the coverage you need at very competitive rates, all from one convenient location. Commercial and Personal Insurance throughout the United States. Contact us today. Copyright © 2017, Carbone & Molloy, Inc. All Rights Reserved. Website By American Creative.